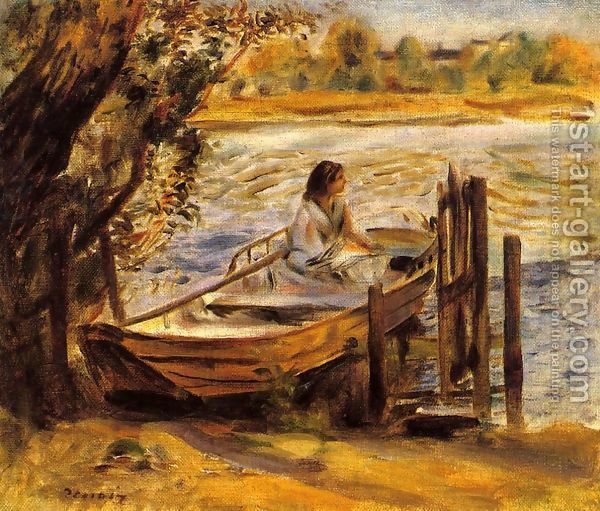 This entry was posted in August Renoir on April 16, 2019 by canvasart. 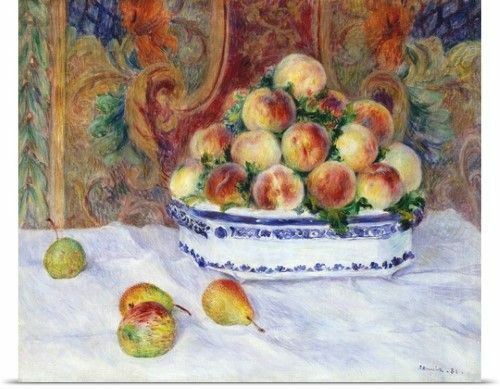 This entry was posted in August Renoir on April 10, 2019 by canvasart. 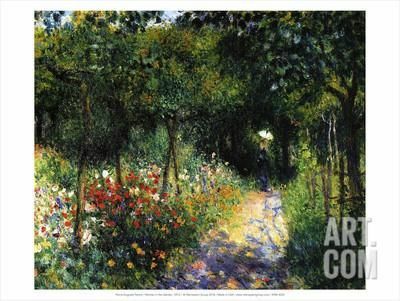 This entry was posted in August Renoir on April 4, 2019 by canvasart. 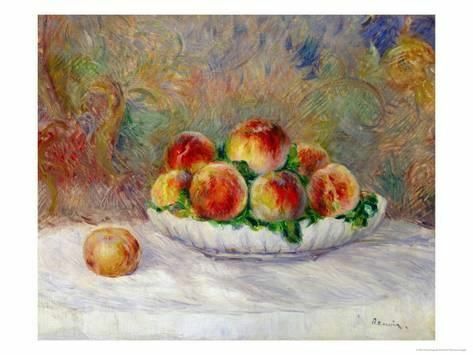 This entry was posted in August Renoir on March 29, 2019 by canvasart. 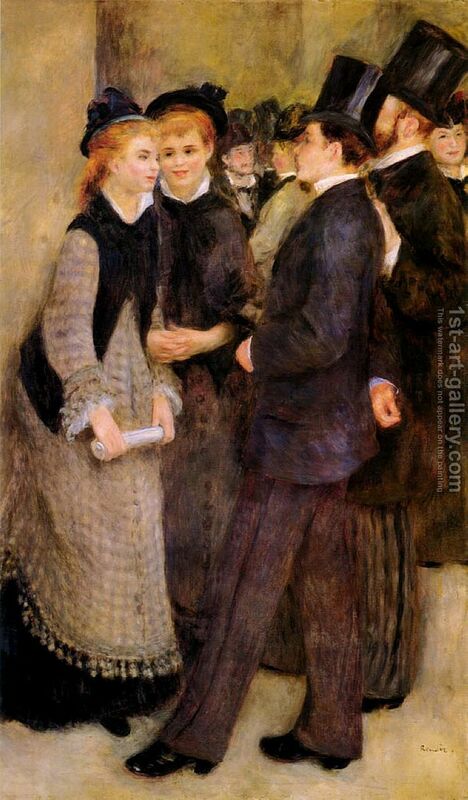 This entry was posted in August Renoir on March 23, 2019 by canvasart. 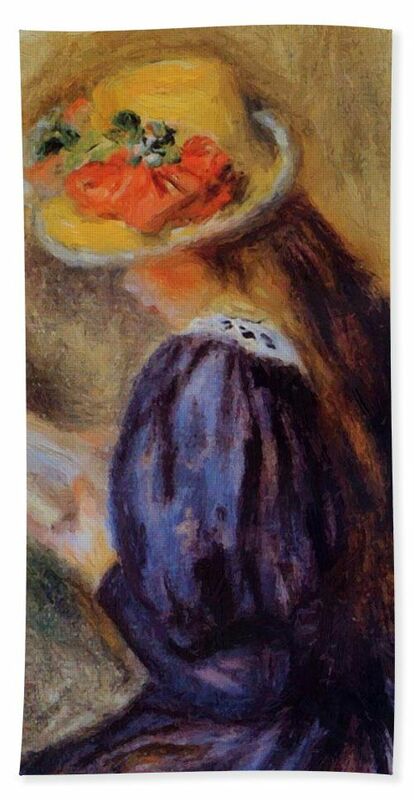 This entry was posted in August Renoir on March 17, 2019 by canvasart. 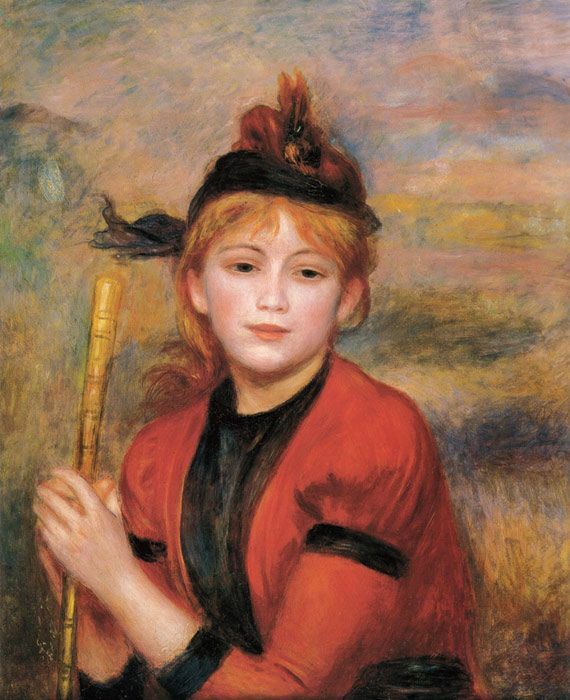 This entry was posted in August Renoir on March 11, 2019 by canvasart. 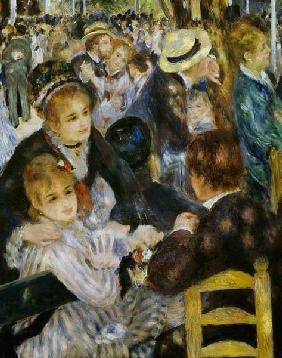 This entry was posted in August Renoir on March 5, 2019 by canvasart. This entry was posted in August Renoir on February 27, 2019 by canvasart. 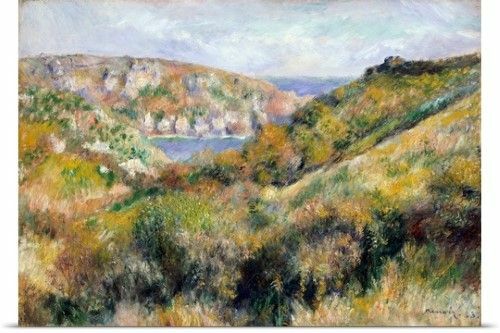 This entry was posted in August Renoir on February 21, 2019 by canvasart.